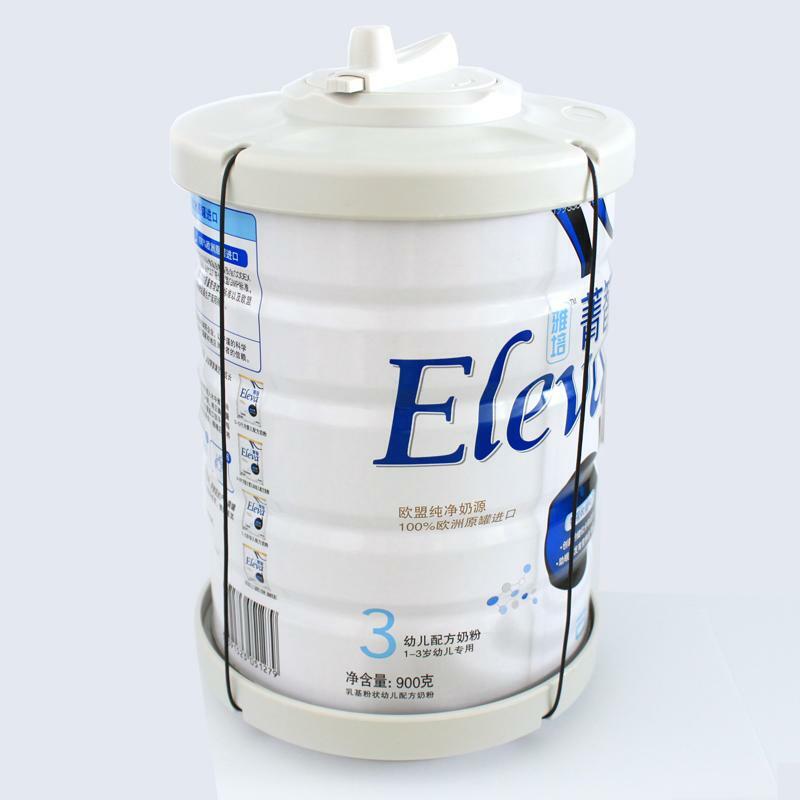 Eas Milk Can Tag is ideal for milk powder cans and some power tools. Of course it is very visual theft deterrent. The milk can safer can be Locked up with a steel core. We have a special design for anti-theft on this model, when you open it on the milk powder can, please push it first and then pull again. A: we offer 100% guarantee on our product and agree 1:1 replace defective products. A: The MOQ according to the package. And the price is negotiable for large quantity.